Poetry is a spontaneous overflow of powerful feelings: it takes its origin from emotions recollected in tranquillity — that was William Wordsworth's definition of poetry from his preface to Lyrical Ballads. For us garden-variety emotional beings, that 'powerful feeling' is mostly associated with heartbreak, remorse, parting and longing. That is precisely why poignancy has created a lot of poets. Bliss, on the other hand, is usually celebrated in others' company. But have you ever tried 'recollecting emotion in tranquillity'? Sit in a quaint corner undisturbed, pen and paper in hand, expressing yourself through words? This may not be a familiar experience for most of us, but for Megha Rao, it's her comfort zone. 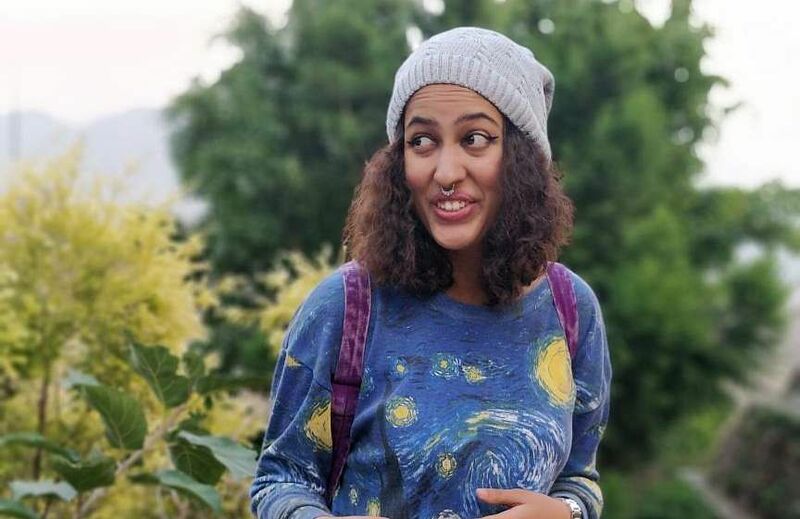 This 22-year-old poet got into the zone and the result was a beautiful poem titled I'm In Love With This World. A video of her performing it for a crowd is going viral and her take on love is rather refreshing. "Love doesn't necessarily have to be romantic. It could be friendship or the love between you and your parents," says the poet who believes that poetry should be all about intense emotions. "Before writing this poem, I had a discussion with my dad who asked me to try writing when I'm happy. It was all very spontaneous," she adds. 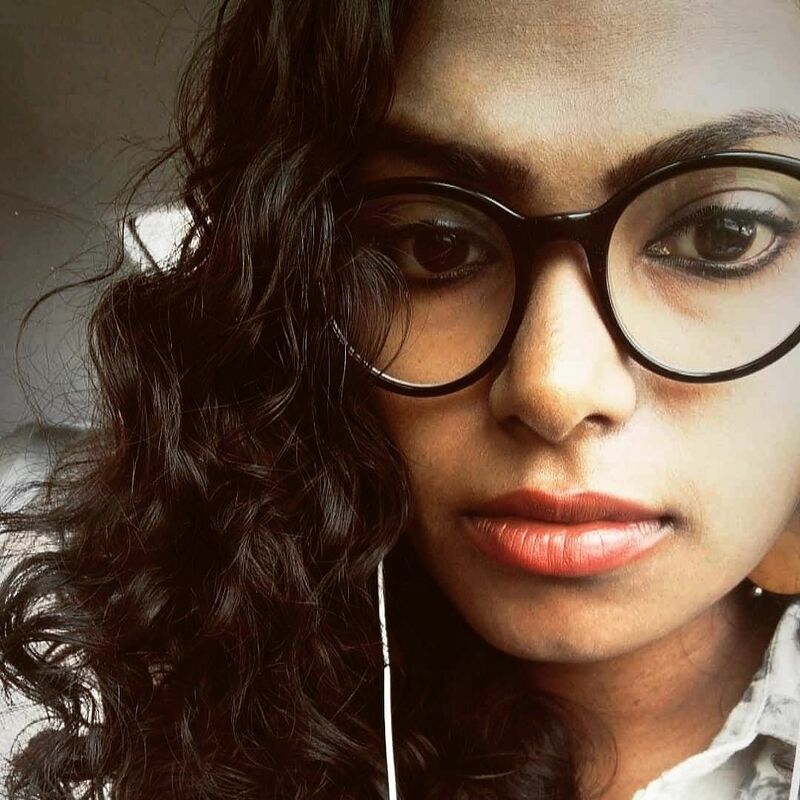 Megha, who grew up reading poetry, mostly the classics, tells us that even though she started writing at age 6, she consciously avoided writing poems. Telling us why when we sought the reason, she says, "Even though I loved Shakespeare and Wordsworth, I couldn't relate to their poems. After a point, I came across contemporary and postmodern poets who wrote about things that I could understand. They inspired me to write the way I do today." For someone who obsesses over Sylvia Plath's poetry and Frida Kahlo's art, Megha currently works as a curator with Terribly Tiny Tales. And does she love her job? Absolutely! For Megha, performing her own poems is almost serendipitous. 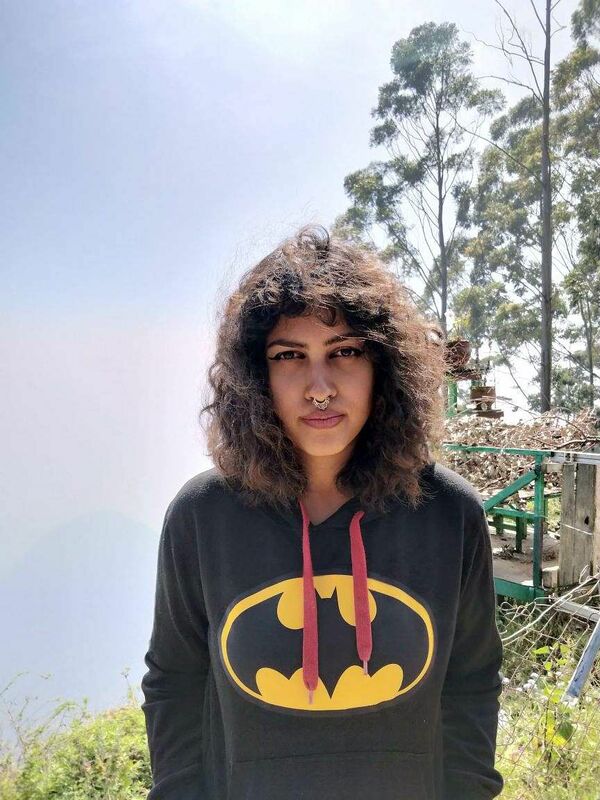 It started when Roshan Abbas from Kommune, who was impressed with her poems, dropped her an Instagram DM asking if she'd like to perform her poetry. Even though she was initially unsure, Megha decided to give it a shot. "I was against performing because poetry is very personal. I remember being unsure if I was comfortable performing. But after a few performances, it started growing in me. Now, it's such a beautiful personal relationship between me and my art. When I'm writing and performing, I feel wonderful," she shares, adding, "I initially had a problem with the crowd. If I want to push myself I can, but it requires a lot of effort. But the city of Mumbai gave me a lot of opportunities and support." Megha also remembers how Simar Singh from UnErase Poetry would sit down with her before her performances, helping her perfect the way she recites her own work. "Simar is really young. He's just 18. Some artists would have an inhibition about learning from a younger person or letting someone else recite their work, but I was open to learning. Simar really helped me a lot. So did Roshan," she concludes.